The book features several DIY projects that use AVR microcontrollers. We’re aiming to teach absolute beginners how to solder, basic electronics, and the process of turning a cool idea into reality by using microcontrollers. I wrote these instructions about setting up a working avr-gcc environment in Windows, Mac OS X, or Linux. Mitch and I felt that they could use some beta testing in the real world before bring included in the book, so we decided to make them available here. We also felt that they might help some people get started with AVRs before the book is available. We want to make the process of writing and compiling code for the AVR simple and accessible, so we’re not using any fancy IDEs (eg. no AVR Studio). We also wanted to use the same software on all three operating systems, so Windows-only tools were out. 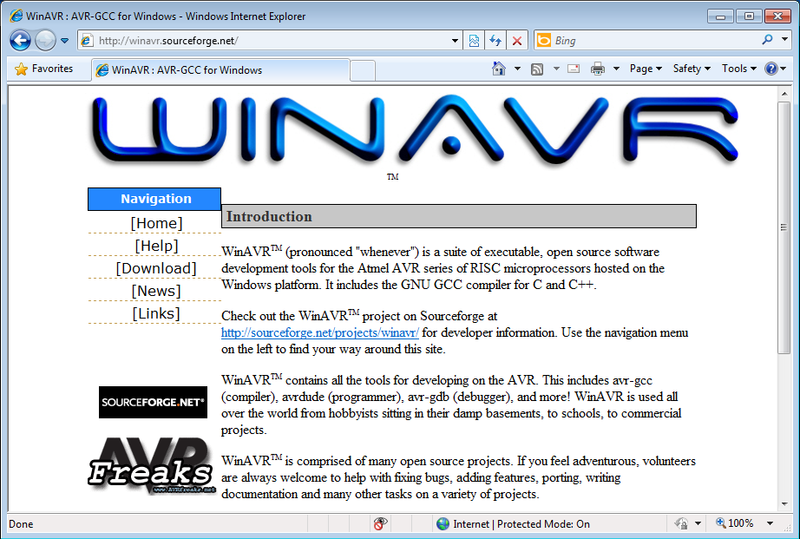 Instead, we’re using avr-gcc, the compiler behind WinAVR, CrossPack, and Arduino. I would appreciate any feedback on these instructions. Update: I totally rewrote this post after getting feedback that I didn’t properly identify my target audience and explain why I chose avr-gcc. Sorry!